Ronnie De Zen is a partner in the Tax Services practice of PricewaterhouseCoopers LLP working in the Vancouver office. He specializes in mergers and acquisitions, with a focus on Canadian domestic acquisitions, divestitures and reorganizations as well as the income trust market. 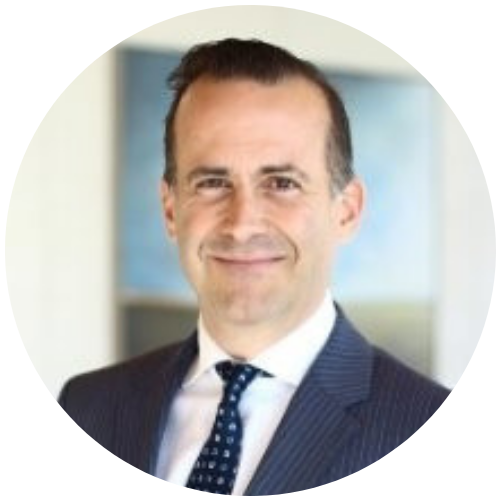 Ronnie has more than a decade of experience with PwC, and provides insightful tax advice to a range of clients in the growing public private partnership industry, as well as the real estate and financial services industries. He completed a year-long secondment with HSBC Bank Canada’s head office in 2005, in which he provided advice related to Canadian domestic and international income taxation. Ronnie graduated from Simon Fraser University in 1996 with a BBA (Honours) in Business Finance and Economics, and earned his CA designation in 2000. He has taught taxation courses for both the Canadian Institute of Chartered Accountants and Simon Fraser University and has presented for the Continuing Legal Education Society of British Columbia. He has been asked to speak at various tax conferences and appeared on City TV’s Real Estate Television in 2006 and 2007.